HyVibe’s mission is to provide excellent sound quality to connected objects. We do this by ‘exciting’ them with smart, connected vibration technology. Our Company is a product of the 7+ years of academic research in vibrations and acoustics by Dr. Adrien Mamou-Mani at IRCAM, the world-renowned French institute for science about music, sound, and avant garde electro-acoustical art music. Adrien and his research team began applying their expertise to different materials, objects, and instruments, and the results were amazing. Before long, the first iterations of HyVibe’s technology were being used by renowned sound designers and musicians in the world’s most famous concert halls. 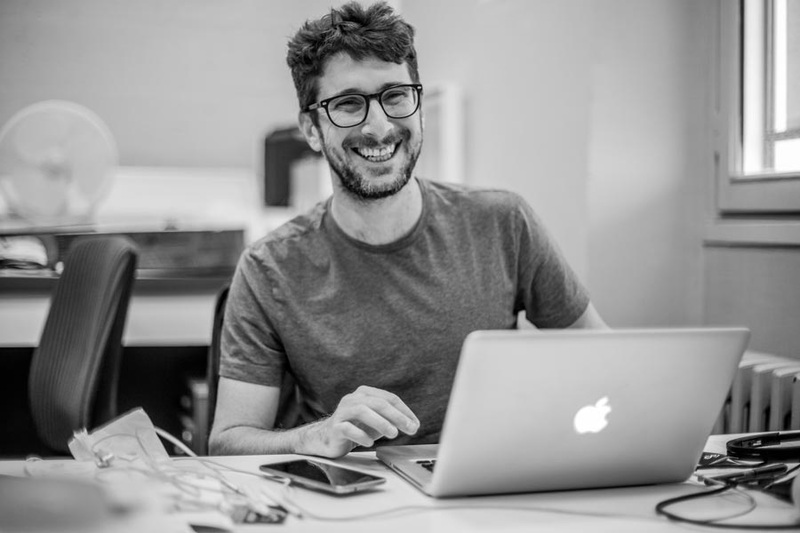 Adrien left IRCAM in 2017 to create HyVibe with co-founders Francois Beaulier and Matt Volsky. Since then, HyVibe has won numerous awards for its innovations, been featured in top media outlets, and displayed its technology around the world. HyVibe has offices in Paris and San Diego. Dr. Adrien Mamou-Mani serves as the CEO of HyVibe. Prior to creating HyVibe, he was the lead researcher for the Ircam Instrumental Acoustics team. 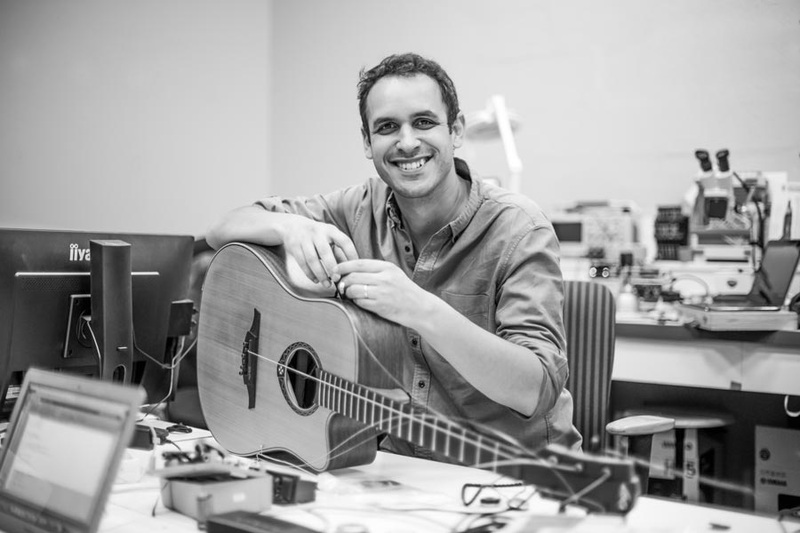 He holds a PhD in Acoustics and Mechanics from the University Pierre et Marie Curie (Paris) and has been a post-doctoral researcher at the Paris Philharmonic Museum (Paris) and at the Open University Acoustics Laboratory United Kingdom as Newton Fellow. Adrien is recognized as a world expert in vibration and control of musical instruments. He is also a cellist and has been known to play guitar and sing in rock clubs around Paris! Matt Volsky serves as the COO of HyVibe and focuses on the Company’s sales & marketing and manufacturing strategies. He was previously the CEO of Gynius AB, a Swedish medical device company focussing on cervical cancer diagnostics. He holds a BSM in Finance from Tulane University and a Masters in Sustainable Business Development from Stockholm University. Matt is based in San Diego & Paris, and has played guitar for over 20 years, including in the Southern Californian band Five Alarm. Dr. François Beaulier is responsible for the techincal design and production of HyVibe’s products. 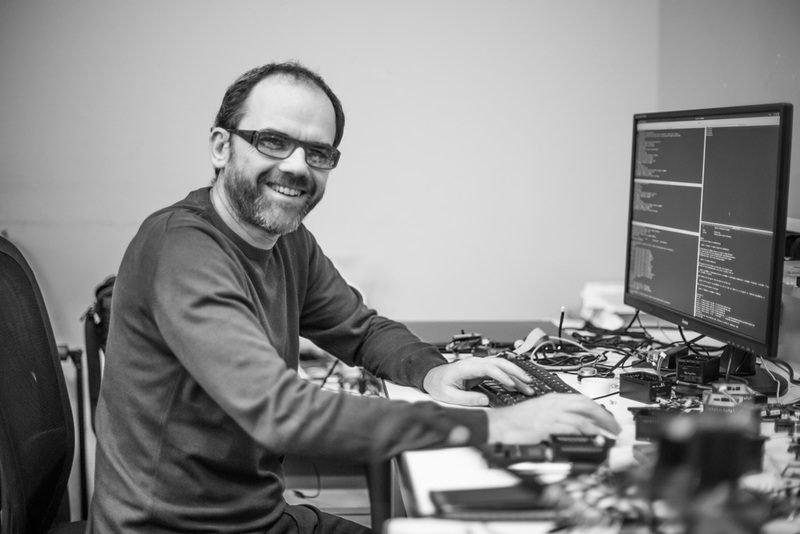 His expertise as an electrical engineer is in embedded systems and he holds an engineering degree from the Ecole nationale supérieure de l’Electronique et de ses Applications (ENSEA) and PhD in electronics from the Université Paris-Est Créteil Val de Marne (UPEC). 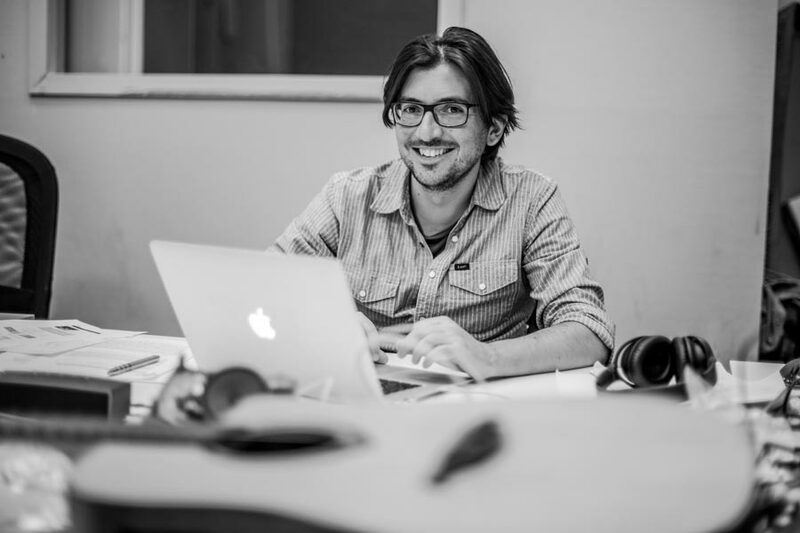 Francois has been working with Adrien since 2014 and designed the layouts for the first HyVibe prototypes. He is also a guitarist and closet luthier! Dr. Giuseppe Pennisi is HyVibe’s Research and Development engineer working on vibro-acoustic control. He graduated with a MS in Aerospace Eng. from Politecnico di Milano and a MS in Aerospace Eng. from Institut Supérieur de l’Aéronautique et de l’Espace (ISAE) of Toulouse. He obtained his PhD in Mechanical Engineering in 2016, working in collaboration between ONERA, ISAE and Duke University. Prior joining HyVibe he worked at ENSTA ParisTech as a Postdoctoral Researcher carrying out research in Vibrations, Dynamics and Control. If you are lucky enough you can catch him singing and playing guitar in bars around Paris.